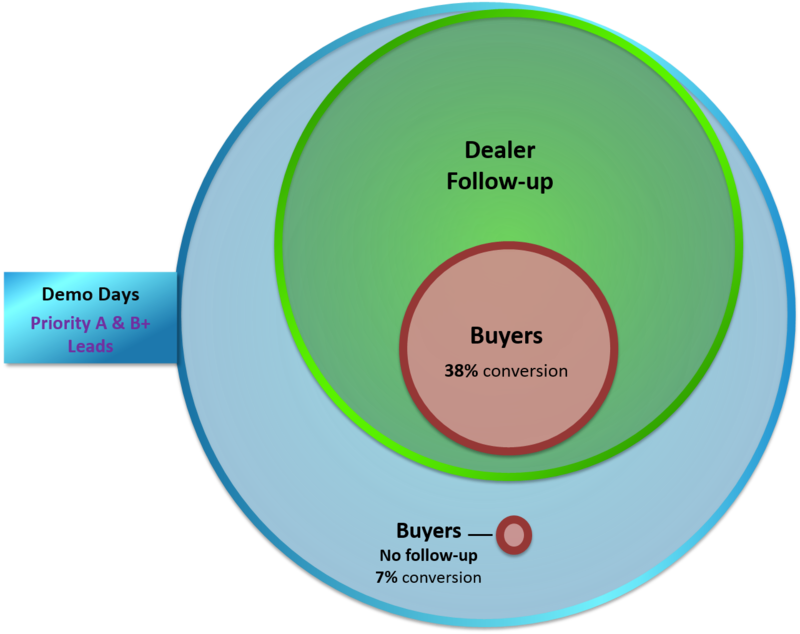 Sales Conversion | Info-Link Technologies Inc.
How many of your leads converted to a sale? How many bought from your competition? 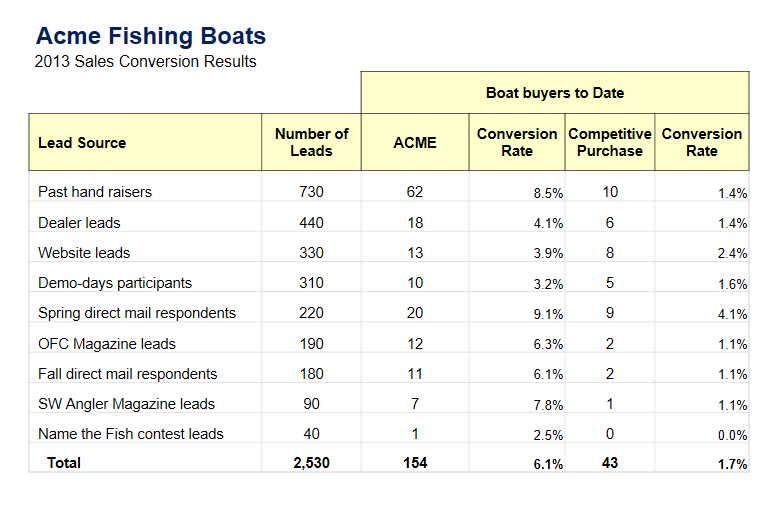 Which advertising source reaches the most number of buyers? 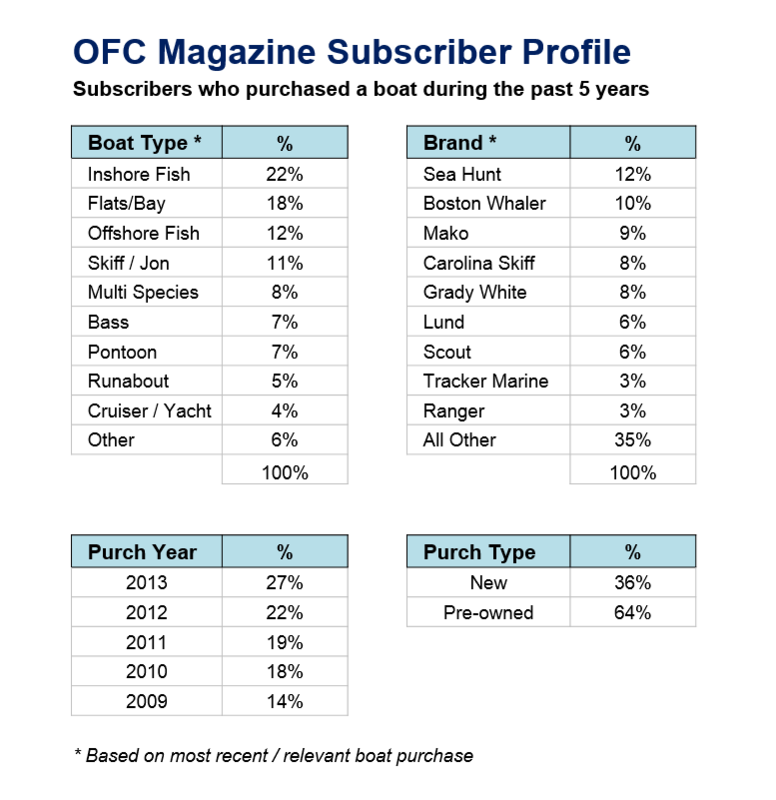 Which of your magazine advertisements are reaching your core audience?